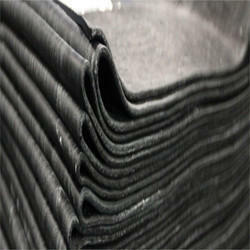 We manufacture rubber compounds of Nitrile , EPDM , Hypalon , Neoprener and natural rubber. 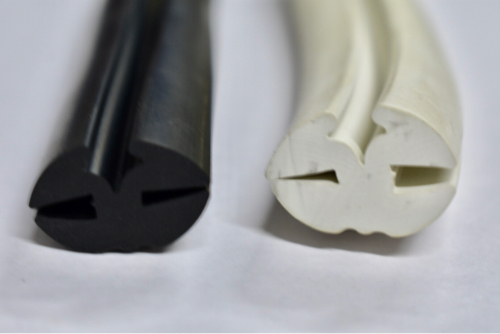 Our offered Silicone Rubber Compound is an elastomer composed of silicone itself a polymer containing silicon together with carbon, hydrogen, and oxygen. Furthermore, silicone rubbers compounds meet multiple performance requirements across a wide range of industrial and consumer markets. We offer choices that enable to meet changing needs for innovation, technical support, convenience and cost control. 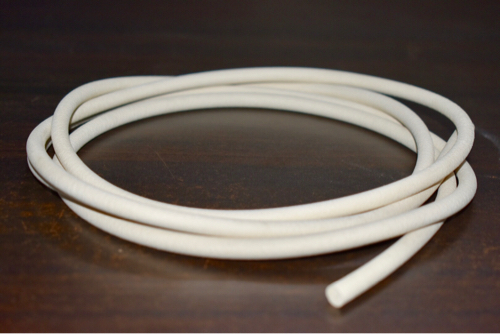 These are ready to use, customized blends of silicone rubber base, fillers, modifiers, vulcanizing agents, and pigments, heat cured to form elastomeric components. We are the leading supplier of Nitrile Flat Gaskets made available to our clients at competitive prices. 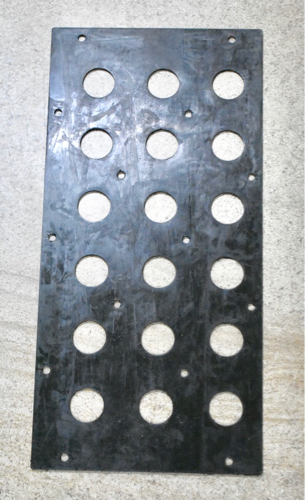 We are the leading supplier of Rubber U Type Gasket made available to our clients at competitive prices. 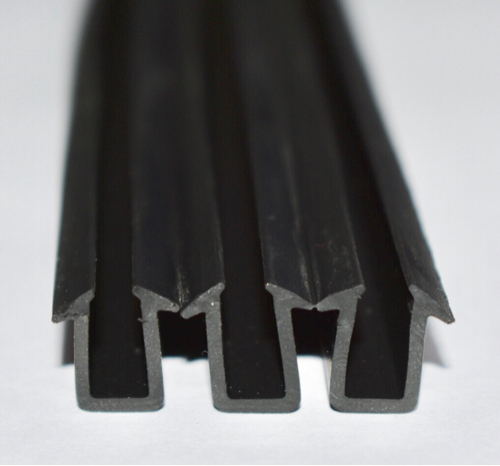 Our offered Rubber Compounds comes with a most important ingredient that is polymers that give the bases for chemical, physical and moulding properties. Typical polymers are distinguished by chemical performance and viscosity rating. A rubber compound could be a combination of 3 to 15 different ingredients of thousands of different compositions. Furthermore, these comply with different resistance characteristics specific to the environment, including the technical specifications.